Why is Ontario highlighted but not listed? The whole list needs to be updated to include Canada. If we all move to Canada, it would be moot. The east coast is never represented. I agree and wonder if that is because DC has theirs and could care less about the rest of us! I prefer convenient, affordable and quick process where i could get our cannabis meds. We need this that’s why I deal with AnnCannMed. I have ordered three times from this company, and each time the deliveries were prompt. All three arrived in the next business day. can say extremely helpful for arthritis treatment. Very good company by the way. Their CBD Rich oil has literally changed my life. I was able to abandon some strong opiates, and my health is doing just fine. Highly recommend..
Good story. We need more like this and congrats on the “discovery”. Just bought canna pills from them. The salesperson was nice and the order process is simple. You can order directly from their website – ANNCANNAMED.COM. I’ve been using company to get the appropriate quantity of cannabis pills and CBD oils needed for my condition for the past three months. My latest order arrived 2 days ago. 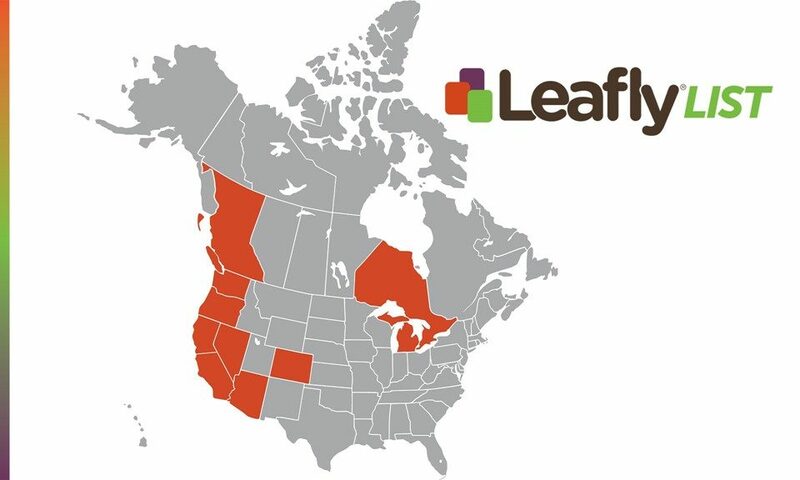 BC has some excellent locations for sure but there’s more quality dispensaries popping up across Canada.